BodyX in Bryn Mawr has paired their gym with a cooking demo kitchen. 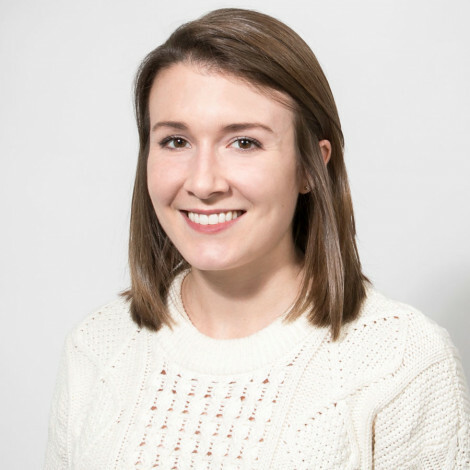 By Caroline Cunningham·	 12/5/2018, 9:00 a.m.
BodyX is a Bryn Mawr gym that also offers healthy cooking classes. Photograph courtesy BodyX. If all it took to be fit was working out, we’d do okay. 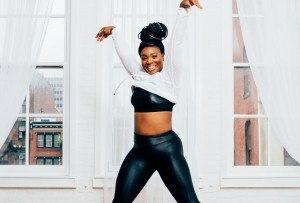 There are so many amazing and fun workouts around Philly that you really don’t have to look too hard to find a class that you actually enjoy. Proper nutrition is a second incredibly important part of our overall health, however, and Philly doesn’t exactly make it easy (lookin’ at you, cheesesteaks, tacos, fried chicken, mac ‘n’ cheese, etc., etc.). While we definitely have lots of amazing healthy food options in Philly, it’s not always a breeze to step away from the melty cheese in favor of greens. 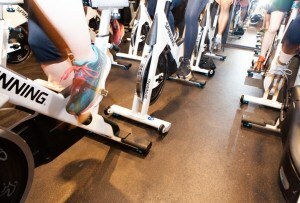 But one Philly-area gym has found a way to prioritize healthy eating and fitness under one roof. 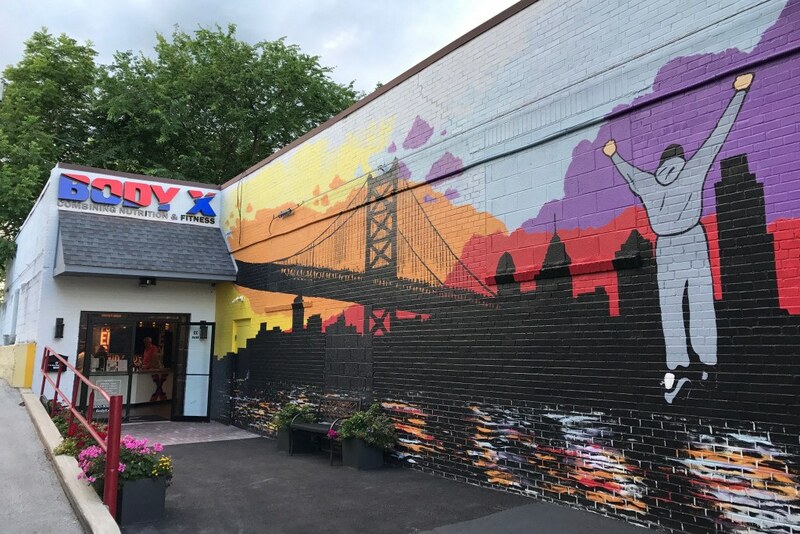 BodyX, which first opened its doors in Bryn Mawr in 2017, offers a wide array of fitness classes — including 30, 45, and 60-minute HIIT workouts, boot camps, BodyPump, boxing, and Les Mills Grit, and more. But what really sets it apart is the 14-seat kitchen classroom that’s used for cooking demos to help coach guests on healthy eating. 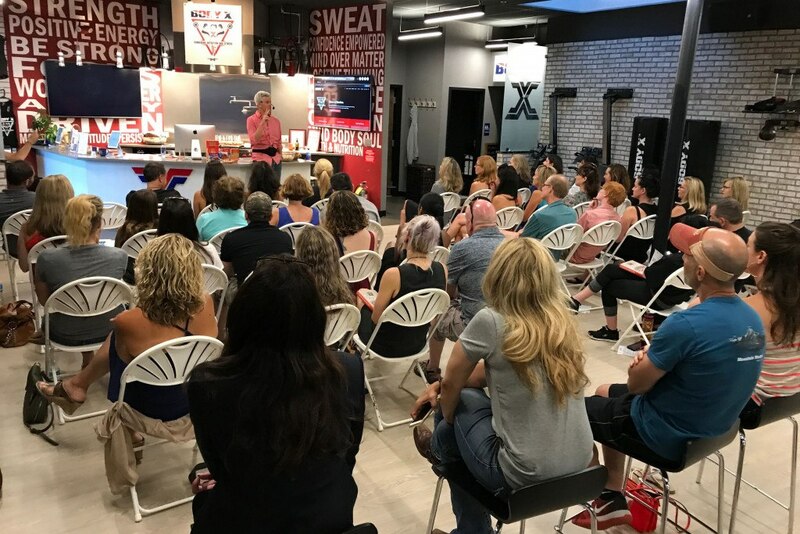 In addition to healthy cooking classes, BodyX brings in lecture speakers. Photograph courtesy BodyX. 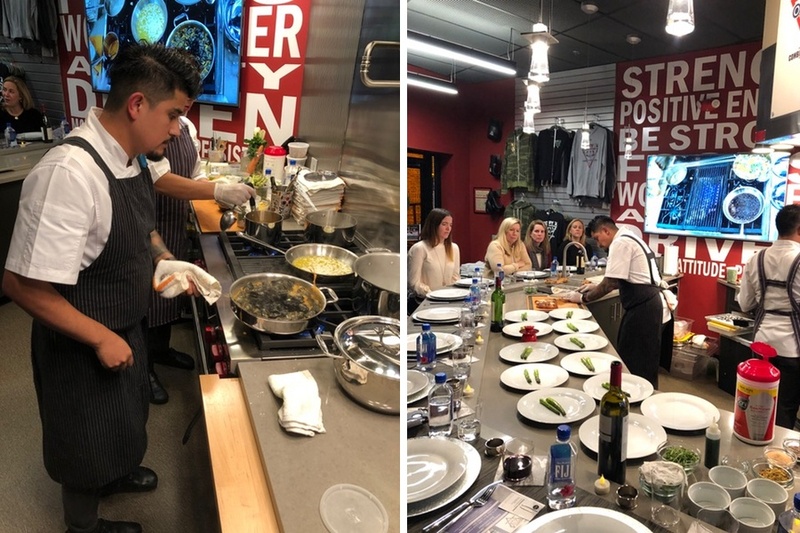 The cooking classes incorporate everything from how to follow specific trending diets to using particular super ingredients to more general healthy eating topics. For example, there are currently cooking classes devoted to eating paleo, how to cook with turmeric, and recipes to use food as medicine on the schedule. They also bring in expert talent to lead workshops — Rip Esselstyn, author of Engine 2 Diet, has led a lecture there and starting in January, BodyX will host monthly “Meet the Chef” cooking demos with the team behind Enoteca Tredici in Bryn Mawr. Ready to give a cooking session a shot? Head here to check out their upcoming classes. BodyX is located at 22 North Bryn Mawr Avenue in Bryn Mawr.